The rebooted Godzilla will return to theaters on June 8, 2018. Warner Bros. and Legendary Pictures revealed the release date on Thursday, saying director Gareth Edwards will once again sit behind the camera. Unfortunately, because of Edwards' prior commitments to the untitled Star Wars spinoff, we have a long, long time to wait until we see what a new Godzilla film will be like with Mothra, Rodan and King Ghidorah. Wait, we already know the answer to that: it's going to rule. 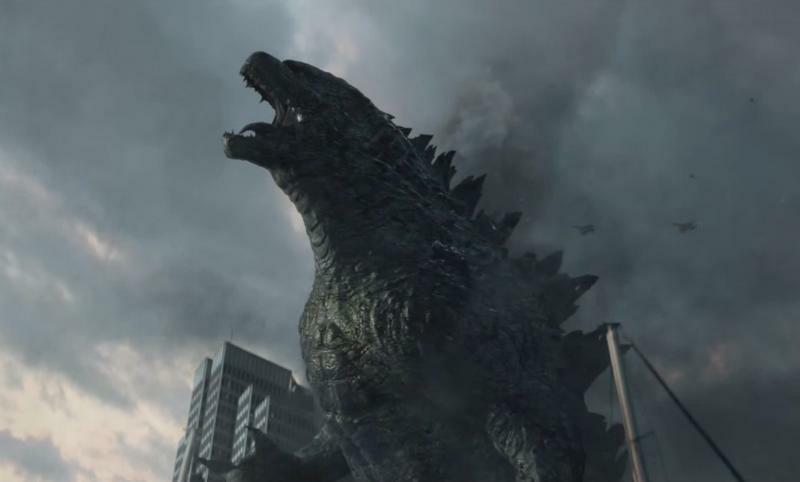 Godzilla has already made over $507.7 million at the box-office worldwide off of a $160 million dollar budget, so the parties involved will no doubt want to get the sequel out as quickly as possible. 2018 obviously isn't soon, but given the monsters that are involved, we're willing to give the filmmakers all the time they need in order to make this next movie worth the wait. If you're a fan of science fiction and fantasy, it's not like you don't have other movies to look forward to. In addition to Godzilla, fans also have Pacific Rim 2 in 2017, Star Wars in 2015 (and other Star Wars films after that), Captain America 3, Avengers: Age of Ultron, Batman v Superman: Dawn of Justice and many others. There's even going to be a new King Kong movie for crying out loud. That's more than enough to bide our time between now and 2018.